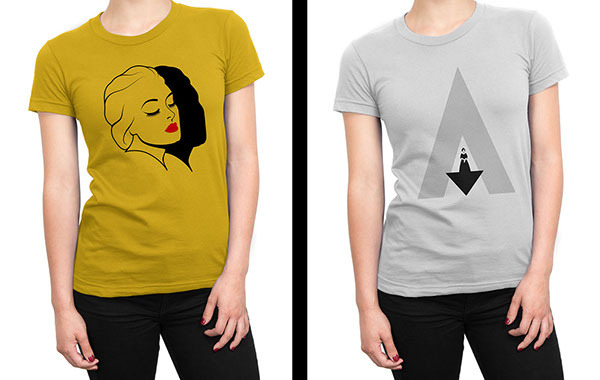 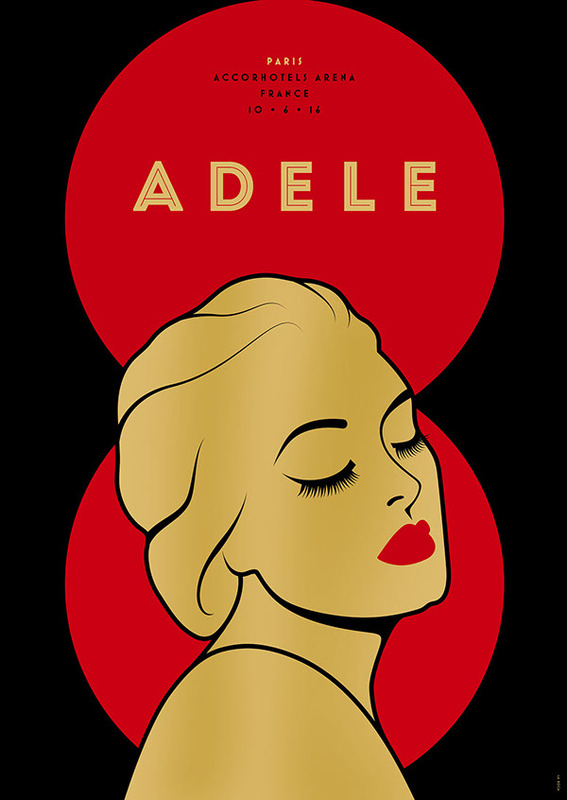 secretly signed by Adele herself. 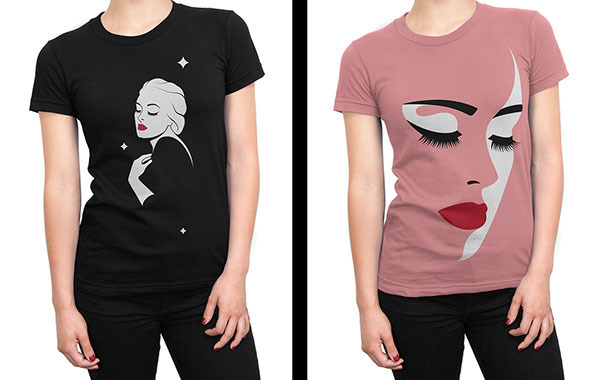 for multiple nights in the same city. 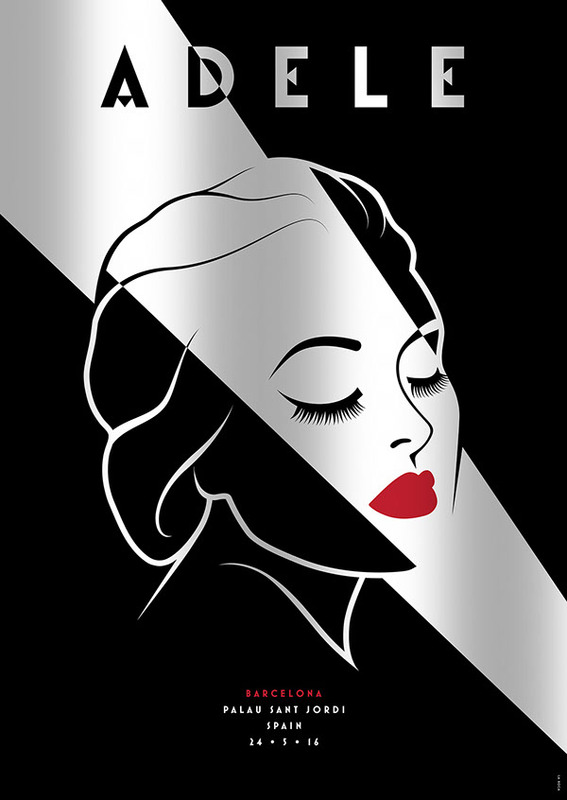 inks and mirror board paper. 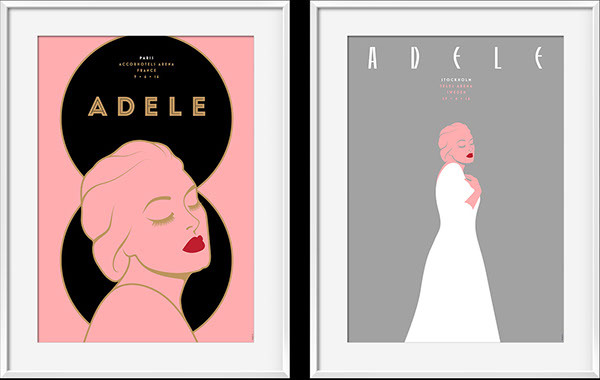 We were honoured to work with Adele and her record label, XL Recordings on a series of official posters to accompany her 2016 European Tour. 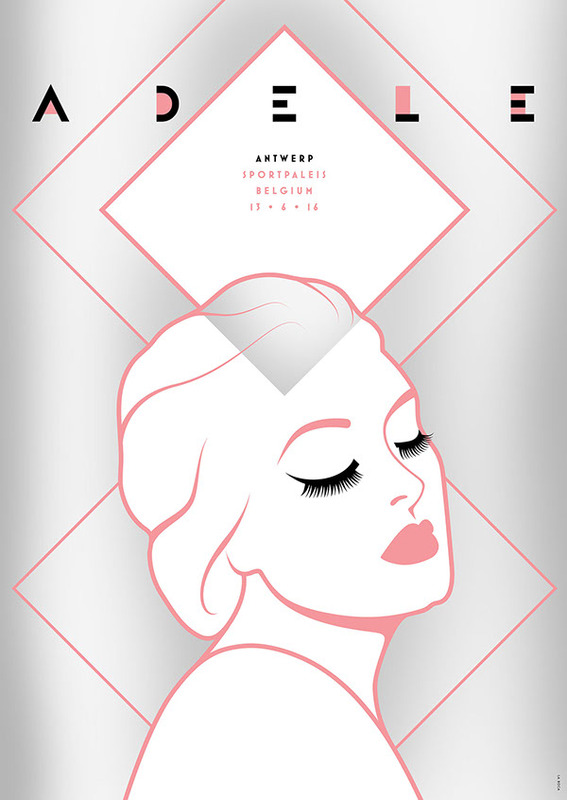 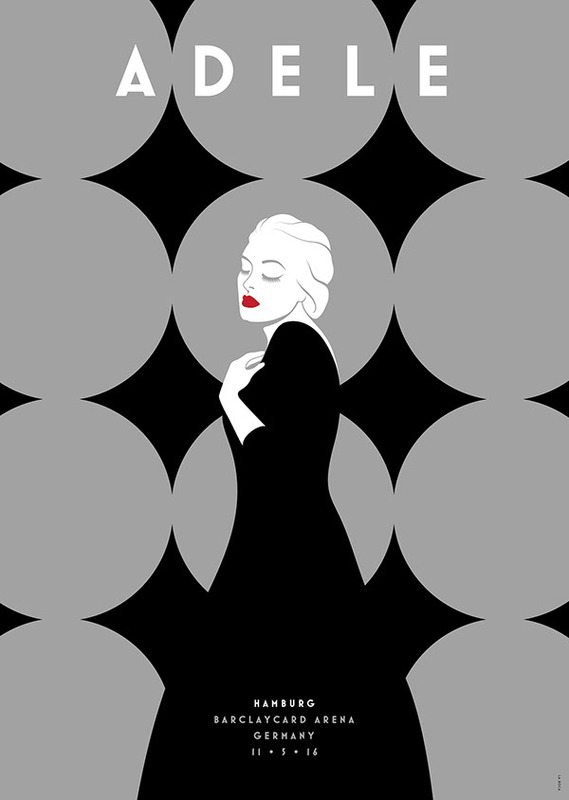 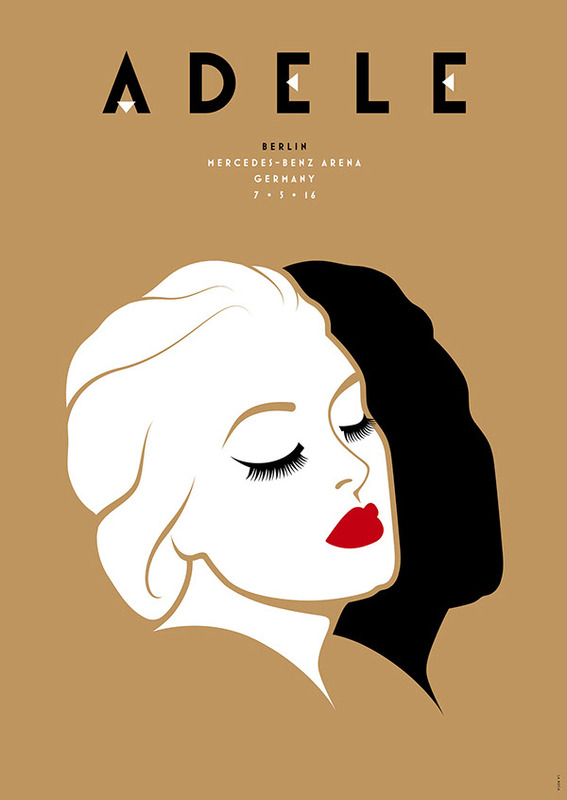 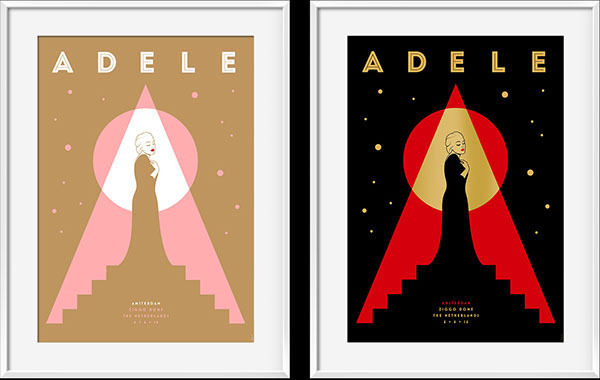 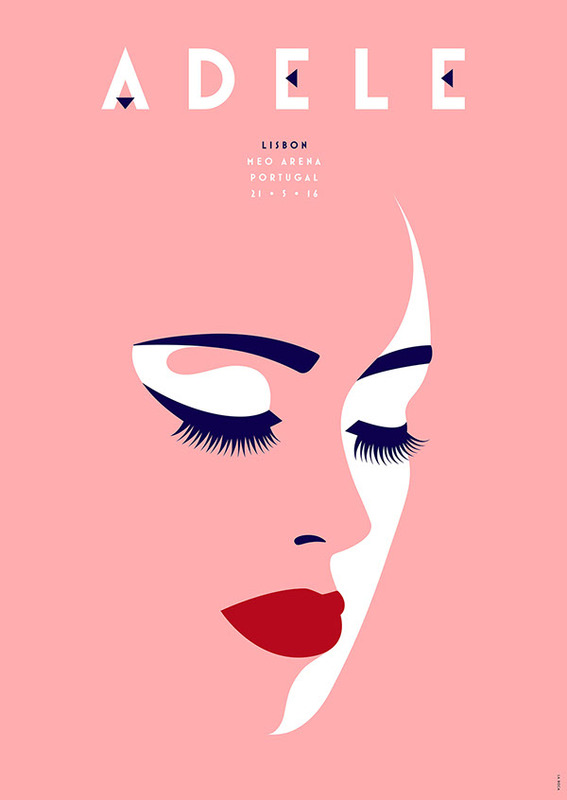 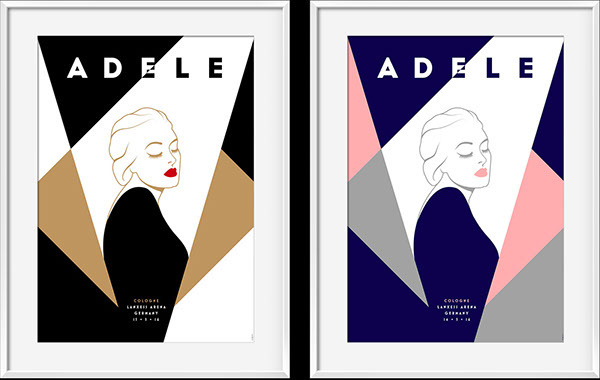 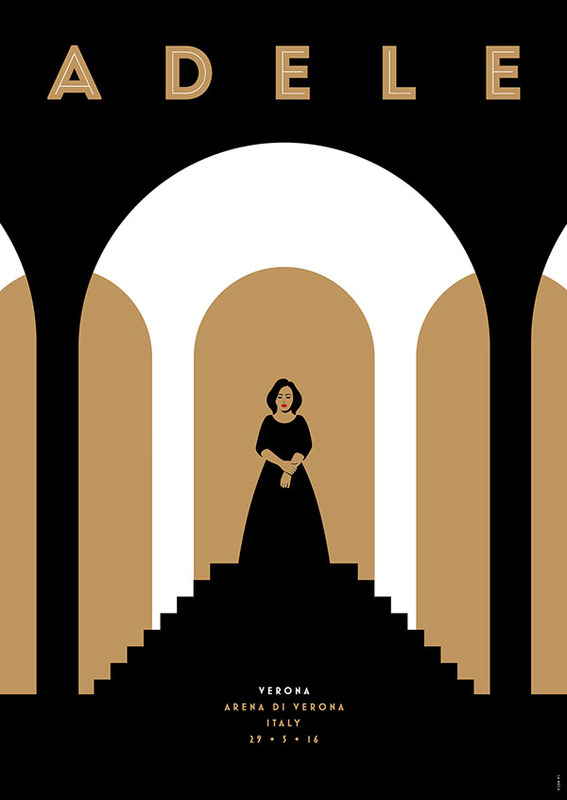 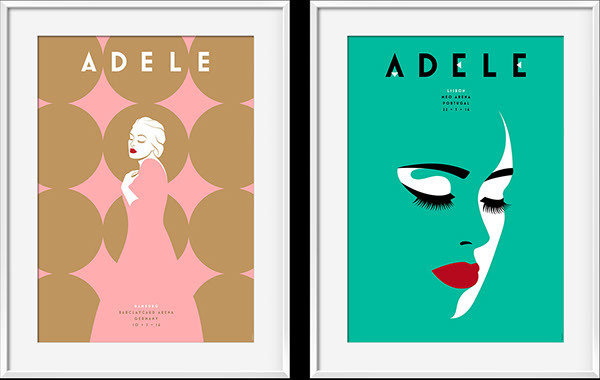 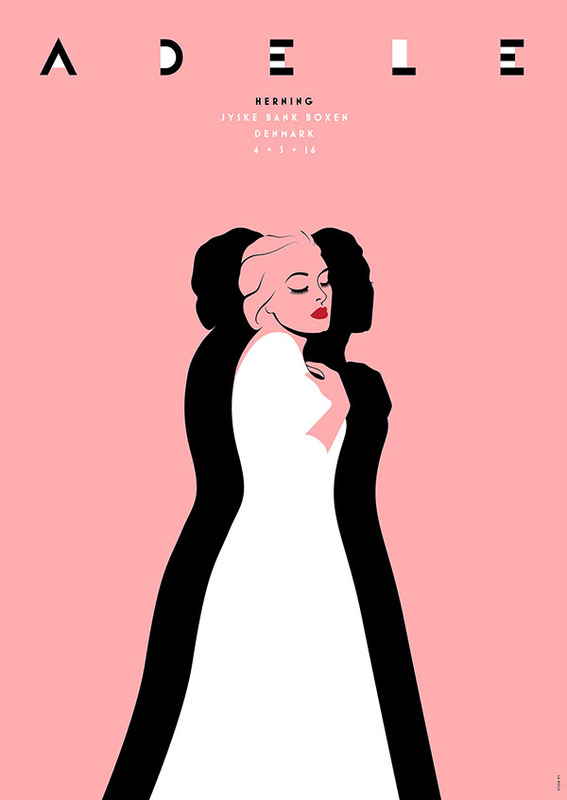 Each night had it’s own unique poster, only available to buy at the venue on the night, and limited to 200 copies, 5 of which were secretly signed by Adele herself. 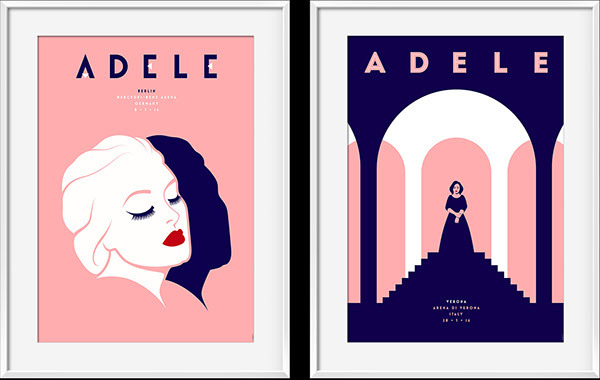 27 posters were created in total, one design for each location on the tour, and colour variants for multiple nights in the same city. 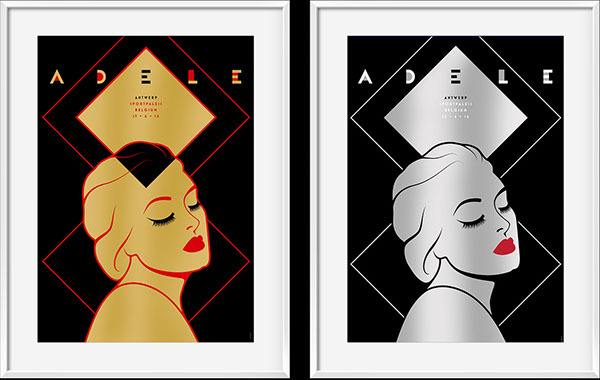 The posters were all screen printed by hand using a limited colour palette including metallic inks and mirror board paper.